The pace of Queens home sales was pretty flat in April as the county began to transition out of one of its most severe winters in recent history. Now that we are getting warmer weather and in the peak selling season, we should see Queens home sales start to improve. Both prices and inventory rose in April as the weather improved, encouraging more people to get into the Queens housing market. Tight lending standards and lower affordability than was available at the same time last year have also dampened sales early in the year but their effects have been difficult to discern from those of the weather. Market conditions remain favorable for sellers to take advantage of newfound equity. Queens Home Buyers should begin to find more homes to choose from as inventory continues to loosen across Queens. 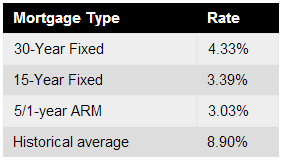 Rates dipped slightly from March to April as they continued to hover in the 4.3% to 4.4% range. Rates will likely follow a slow upward trend into the future; however, volatility in several global markets has led to some fluctuation in mortgage rates. Currently, Freddie Mac reports the following figures: 30-year fixed rate, 4.33%; 15-year fixed rate, 3.39%; 5/1-year adjustable rate, 3.03%. 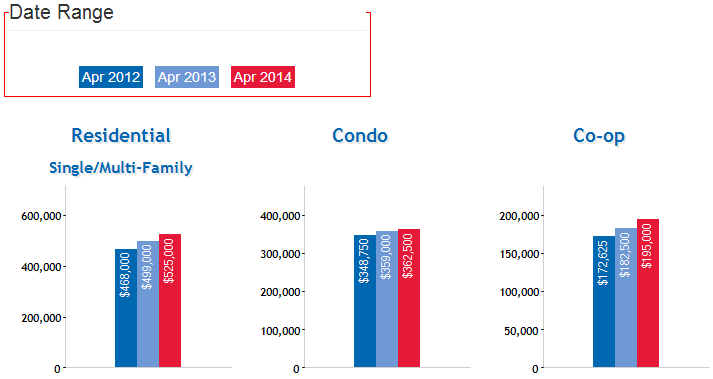 The seasonally adjusted annual pace of Queens home sales dropped to 559 homes in April. This is down 16.9% from the same month last year and down 18% from the previous month. Queens Home sales are generally expected to remain below last year’s levels; however, the pace of home sales has been slower than expected due to a combination of lower affordability, tighter lending standards, and weather conditions. 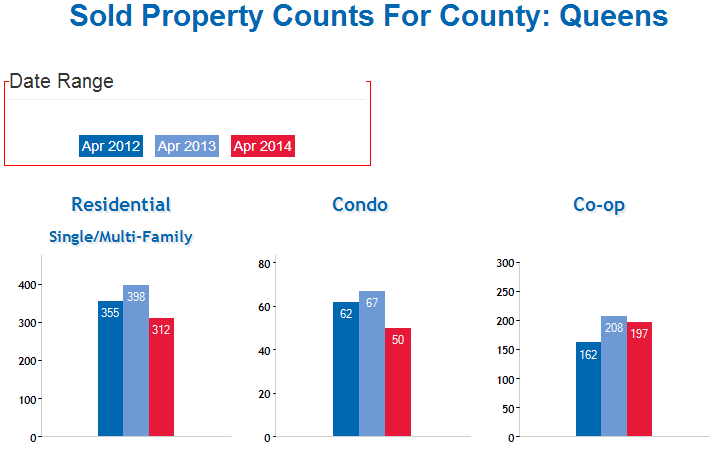 Median Queens home prices held steady from March to April at $370,000, according to the Long Island Board of Realtors. Year-over-year prices were up 2.8%. As inventory levels continue to loosen year over year, price growth will likely continue to slow but remain positive across Queens. Inventory levels have continued to increase through the year with 5,731 homes on the market in April, up 3.6% from 5,534 in March. This is a 8.4 Months’ supply of inventory at the current sales pace, up from a 7.5 months’ supply in the previous month and a 9.7 months’ supply in the previous year. Inventory is expected to continue to ease as we get closer to the peak home-buying season and this should help slow down rises in Queens home prices. Blog content courtesy of George Herrera w/the Queens Home Team at Keller Williams Realty Landmark II.